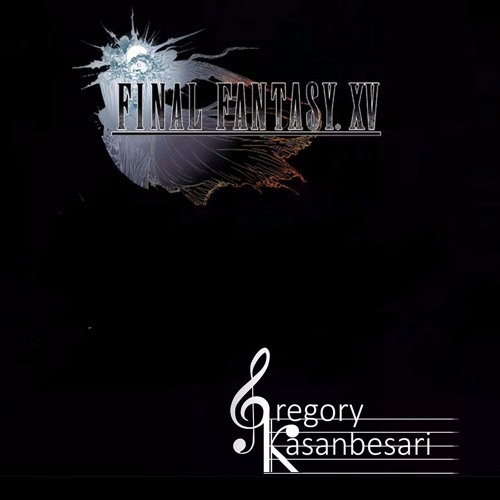 Its been awhile so I was thinking about arranging music of one of my favorite video games. Here is sneak preview to hear what I've been up to lately. Original Composer: Yoko Shimomura Video Game: Final Fantasy XV Feel free to follow me to stay updated for more music.